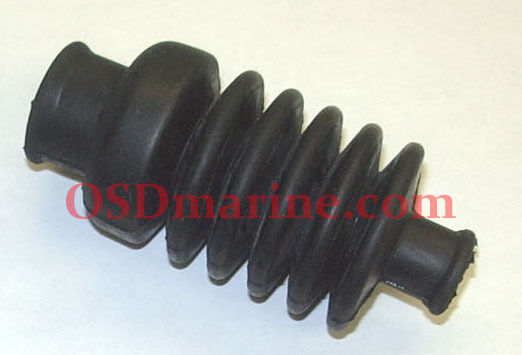 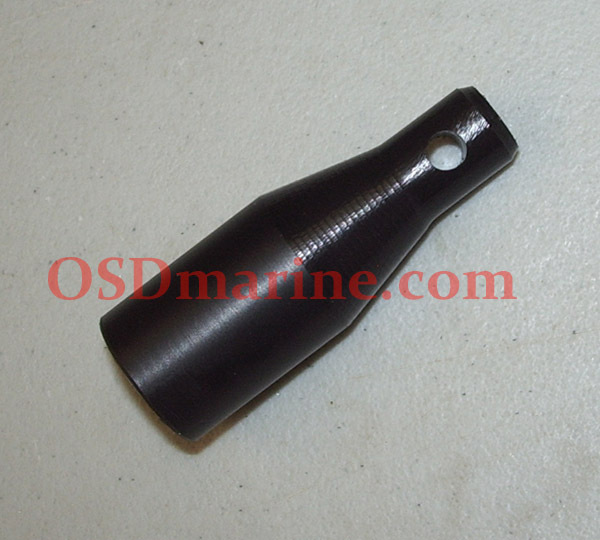 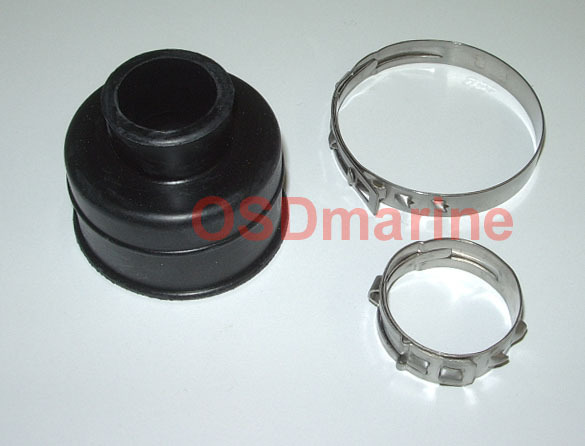 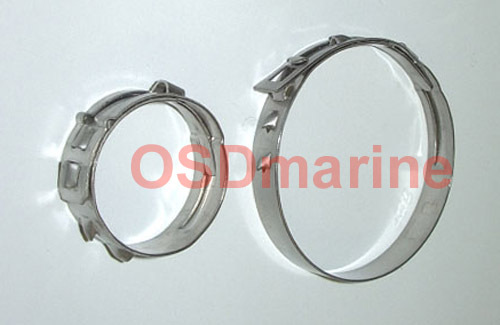 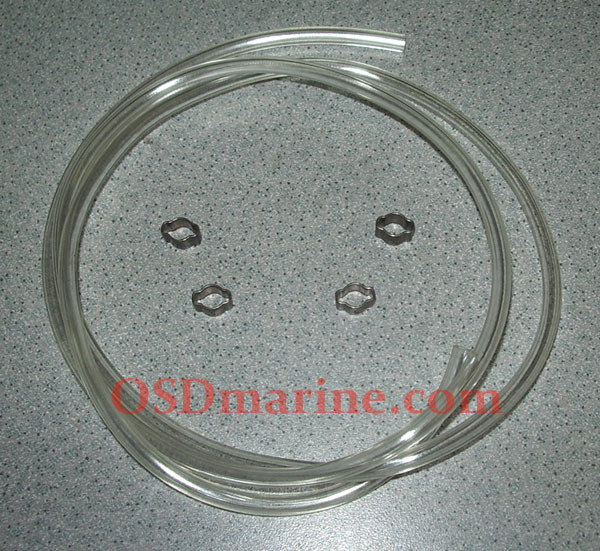 OSD QUALITY CNC MACHINED TOOL FOR INSTALLING THE IMPELLER SHAFT IN 155MM 2 STROKE SEA DOO PUMPS. 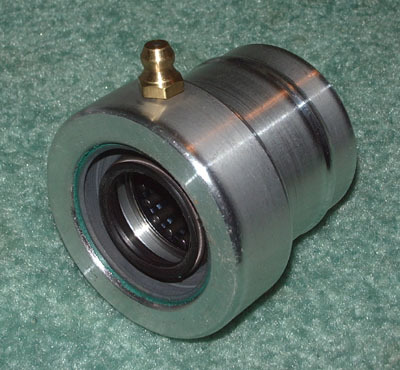 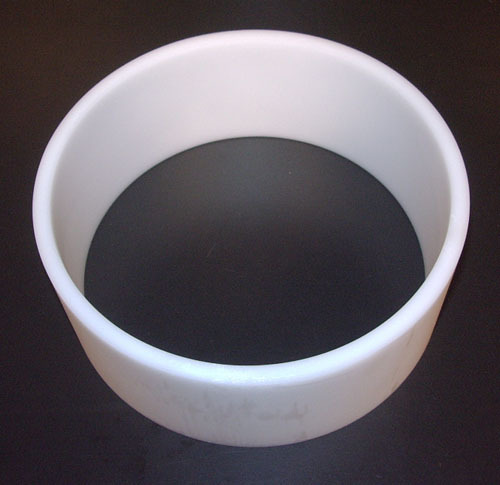 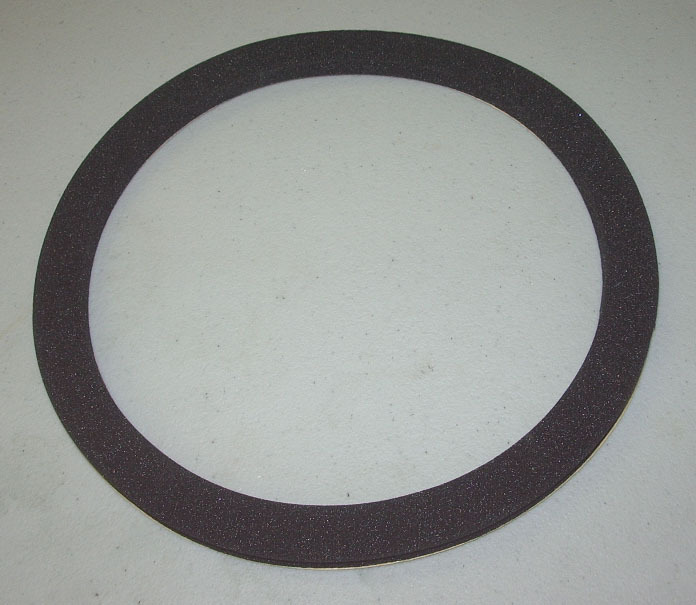 MAKES INSTALLING THE SHAFT EASY AND AVOIDS DAMAGING THE SHAFT SEAL. 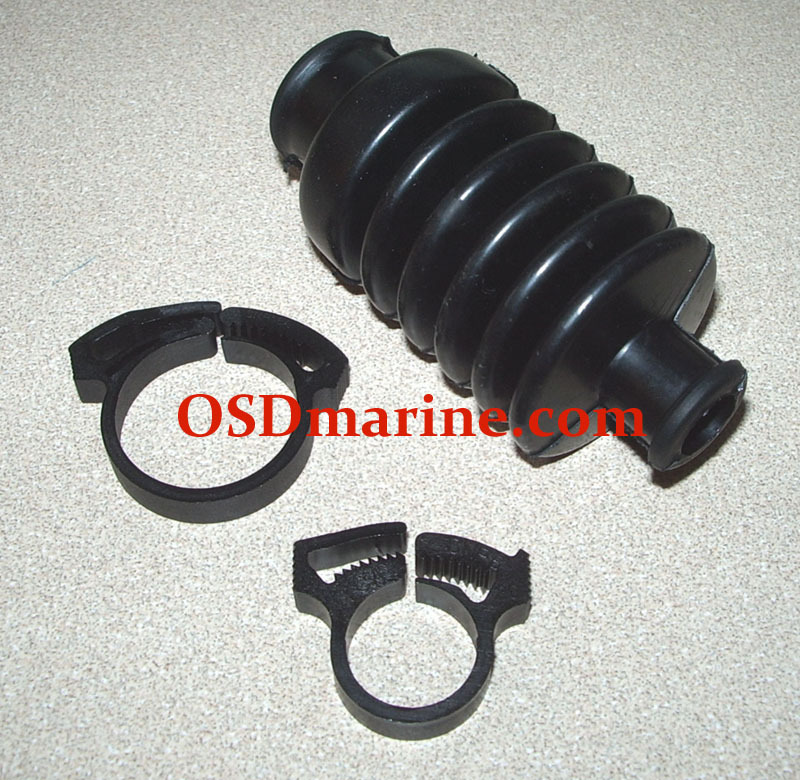 THIS ONE'S A DIFFERENT DESIGN THAN THE OEM TOOL TOO IT'S MACHINED SO THE TOOL FITS THE THREADS WITHOUT SLIDING OFF. 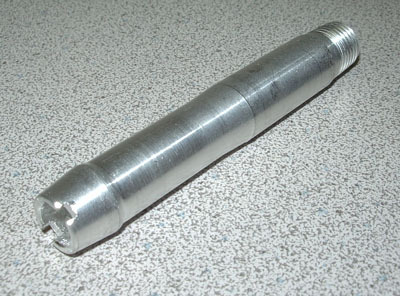 THAT WAY IT STAYS ON THE SHAFT AS IT'S PUSHED THROUGH. 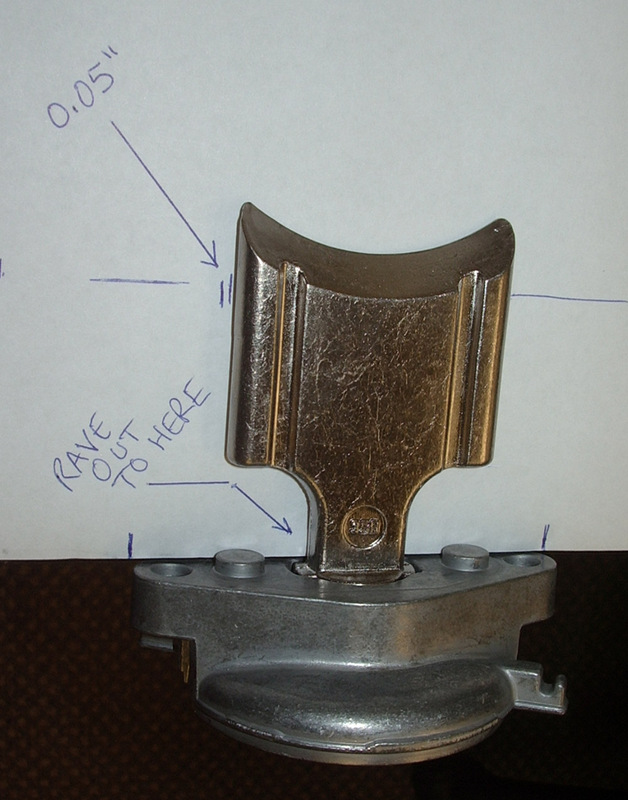 ALSO HAS A HOLE FOR HANGING UP ON A PEGBOARD HOOK. 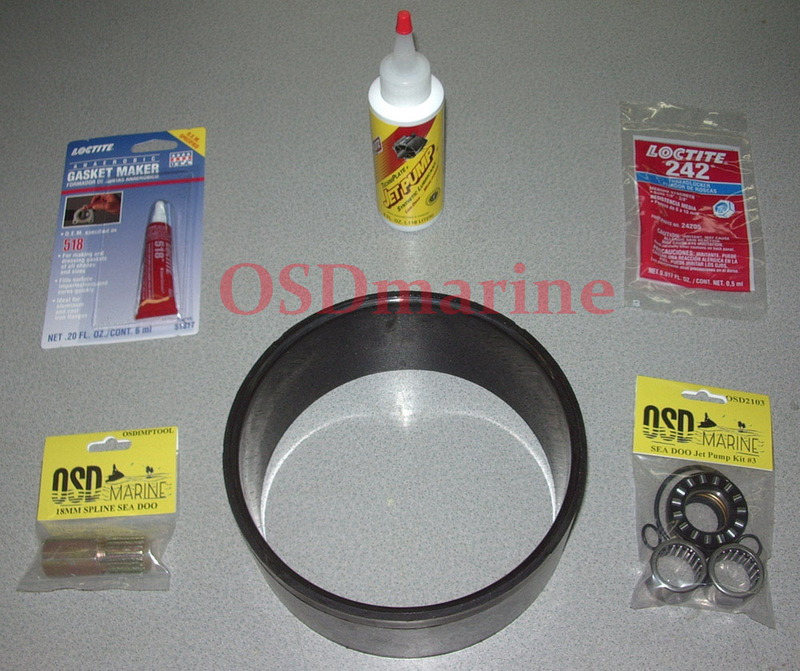 WORKS WITH OSD2251 OSD2252 AND OEM 271000886 271000965 SHAFTS.